I wrote a few weeks ago asking about the Highlands/NC500. Now I'm looking for info/suggestions in another area, the Borders. We spent 2-3 days in some parts of the Borders on our second trip (this is our fourt17h). We very much enjoyed Kirkcudbright, even though we only had an afternoon there. Other places we visited: Jedburgh Abbey and Caerlaverock Castle. We'd also like to check out the Western area. We have 17 nights in Scotland this time and do want to see our favorites plus things we missed before. Ideas? I have also visited the border town of Kelso, a peaceful & charming weekend stay with Floors castle a short walk from the town centre. It is also the tap room for one of the Borders & Scotlands best breweries, Tempest (served at The Cobbles). Melrose area is great - Melrose is a lovely town with the river Tweed running through it, its Abbey, gardens and the Eildon Hills in the background. If you enjoy walking you will be spoiled for choice. Abbotsford House (home of Sir Walter Scott) is also nearby and you can walk to it going along the river Tweed from Melrose. Hope you enjoy your visit! Thank you all -- what about to the west? Say from Kircudbright west? Anything you'd recommend? Hi @MaicaKid. I would throughly recommend heading further South West from Kirkcudbright along the Solway Coast. This area is home to some fantastic beaches and little fishing villages. Portpatrick is a must see, with a lovely harbour and great restaurants; if you are feeling a little adventurous you can walk up along the cliffs to the ruins of Dunskey Castle. Wigtown is the book capital of Scotland and a real gem of a place to visit. 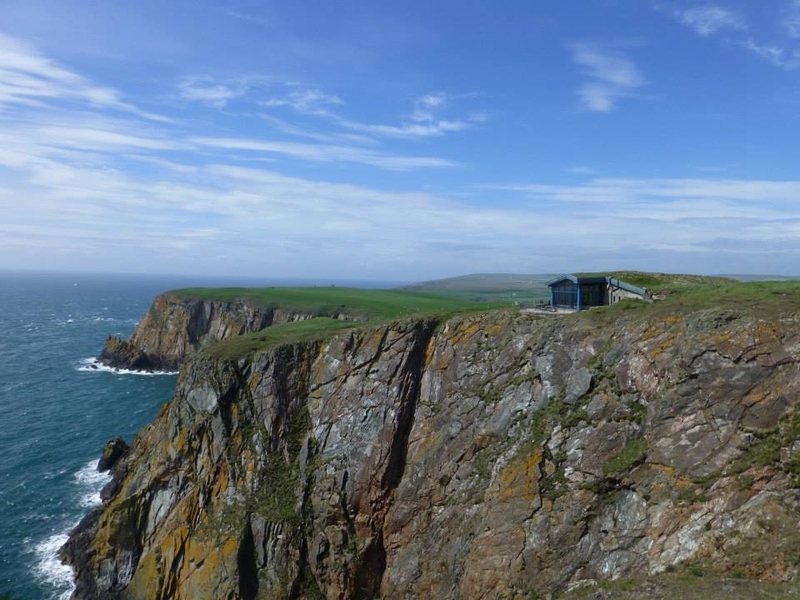 Finally, I would highly recommend a visit to the Mull of Galloway, the most southerly point in Scotland. 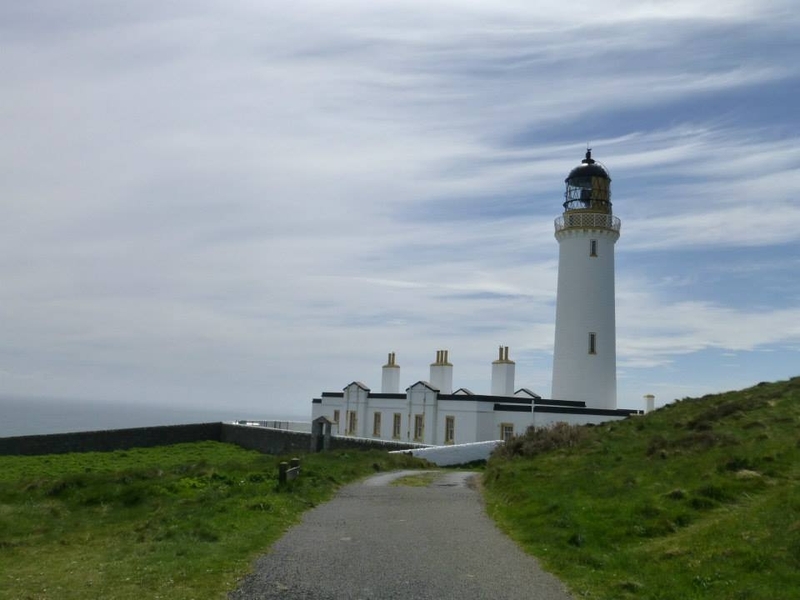 You can climb 115 steps to the top of the Mull of Galloway Lighthouse; the most southerly lighthouse in Scotland! Part of the site is an RSPB nature reserve so its a great place to see seabirds. On a clear day you are treated to spectacular views of the coast of Northern Ireland! @MaicaKid I would really recommend the Mill Tour at Lochcarron in Selkirk, if you are looking for something a wee bit different from a historic house or Abbey in the East Borders. I love Harestanes outdoor centre too - great events including a yearly Bat walk in August - just amazing! Fantastic (free ) play area if you are travelling with Children. Go Ape at Glentress (mentioned above) gets my vote too; and Born in the Borders is a great wee place. http://www.bornintheborders.com/ Lots to do for all. If you are visiting in the summer months and haven't seen one before, I would recommend spectating a Common Riding - annual events across the borders commemorating historical events and riding of the marches. It's a great and #unique spectacle to see. Hope this helps too - couldn't resist adding some of my favourites!